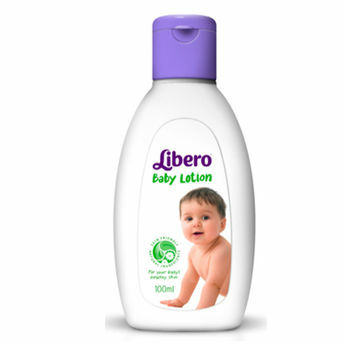 Libero Baby Lotion is enriched with Vitamin E and Aloe Vera. Keeps your baby’s skin moisturized, soft and smooth. Explore the entire range of Creams, Lotions & Oils available on Nykaa. Shop more Libero products here.You can browse through the complete world of Libero Creams, Lotions & Oils .